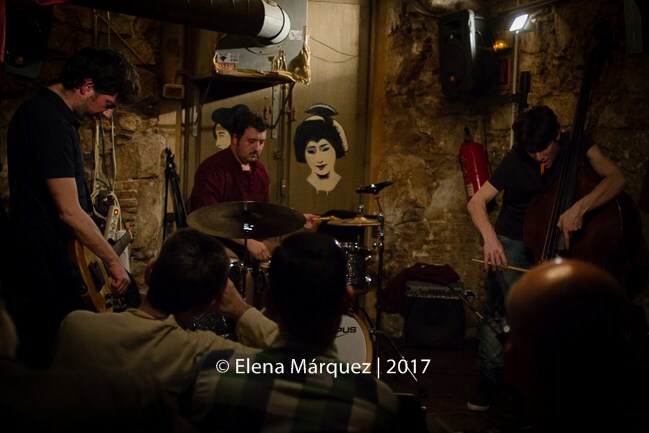 The effervescent free music Barcelona scene goes on at full speed. 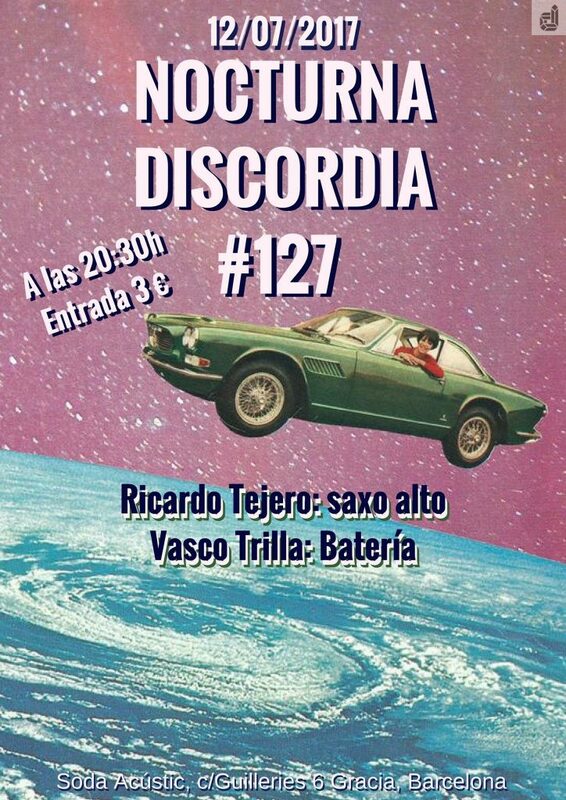 at Soda Acústic, Barcelona, Nocturna Discordia #127, 12-7-2017 thanks to El Pricto, alma mater of Nocturna Discordia sessions. Excellent performance full of energy. Great!